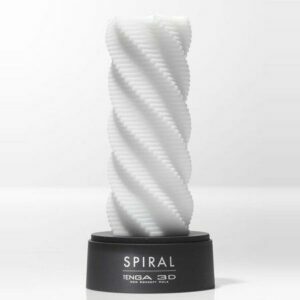 Tenga 3D Zen masturbator is bliss in silicone. 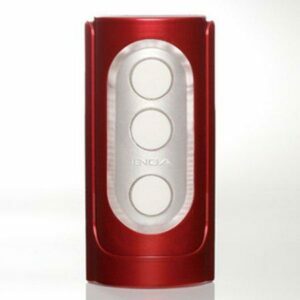 The Tenga Zen 3D has fine ribs that are engraved around its surface for smooth pleasure. The delicate flows that climb these walls combine to create an intertwining sensation, make masturbation that much more enjoyable. The Tenga Zen 3D has fine ribs that are engraved around its surface for smooth pleasure. The delicate flows that climb these walls combine to create an intertwining sensation, make masturbation that much more enjoyable. The overall Tenga designed three-dimensional flow of fine ribs produces stimulation one by one while hugging the sides, creating a sensation of uncontrollable proportions. Smooth, gently wrapped sensual pleasure with a sense of serenity. The 3D Zen masturbator is made from body safe (Phthalate Free) silicone that is a perfectly for any guys pleasure. Turn the silicone cone inside out and experience the incredible sensations derived from the spiraling form. 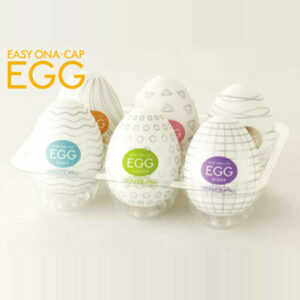 Easy to wash, and long lasting, the 3D collection from Tenga are intended for longer term use. The reversible feature makes them incredibly easy to clean and dry. It is recommended to clean with warm water and preferably an anti bacterial toy cleaner. Best used with a water based lubricant for maximum life. Store on stand provided when not in use.